The Smyrna Vinings community is home to several restaurants with outdoor dining, but which one is the best? 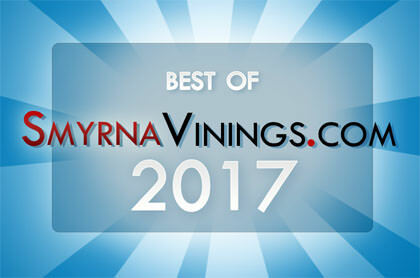 The 2011 Best of Smyrna Vinings Outdoor Dining poll has ended and the results are in. Congratulations to all the restaurants that participated and particularly to our winner. 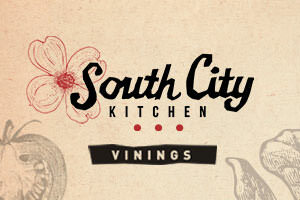 Your favorite Smyrna Vinings Outdoor Dining restaurant in 2011 is Zucca Bar and Pizzeria in the Smyrna Market Village.